This frosting recipe pairs beautifully with our Strawberry Limeade Amish Friendship Bread Cake, with bright bites of strawberries and a subtle tang of lime. 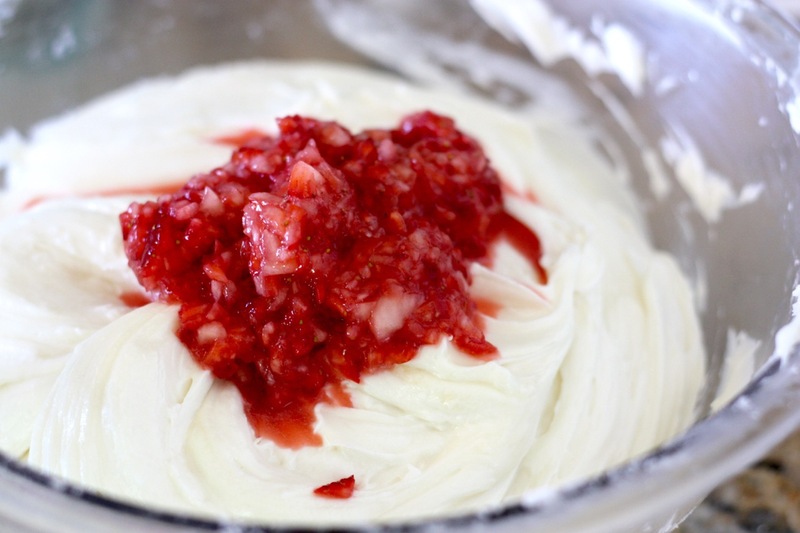 A fluffy and flavorful cream cheese frosting to accompany our Strawberry Limeade Amish Friendship Bread Cake. Use any excess strawberry puree from the Strawberry Limeade Amish Friendship Bread Cake recipe. If you need to make more, chop 4-6 whole strawberries in a food processor to a thick puree. Beat the cream cheese and butter with a mixer on medium speed until fluffy. Slowly add in sugar until fully incorporated and smooth. 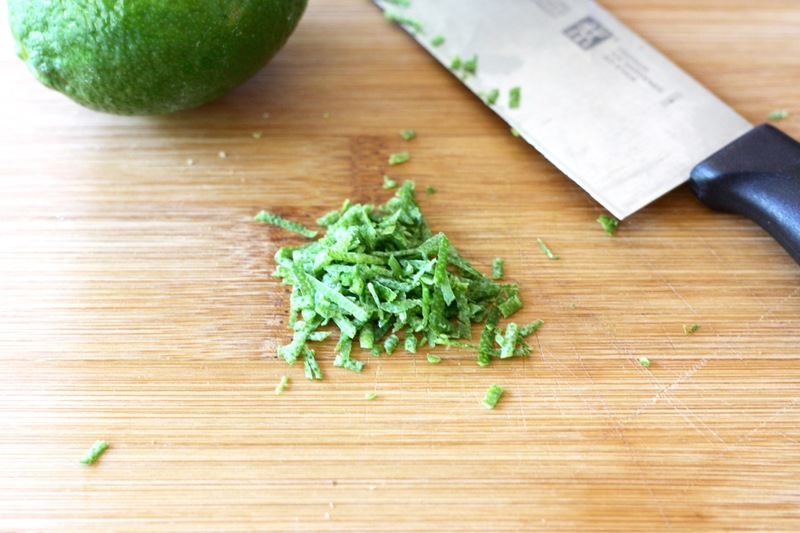 Add lime zest, lime juice, and vanilla. With a spatula, gently fold in strawberry puree. Frost cooled cake then place cake in fridge to set. Puree the strawberries for the frosting at the same time you puree the strawberries for the cake recipe.